There’s a common misconception that, in order to find ‘stillness’ you must be physically “still”. Not so! This present, calm quality of mind can be just as powerfully cultivated through mindful walking (and movement) as it can sitting meditation. Especially in nature. It’s all about ‘presence of mind’: stepping ‘into’ each new moment with each new step, each new breath. 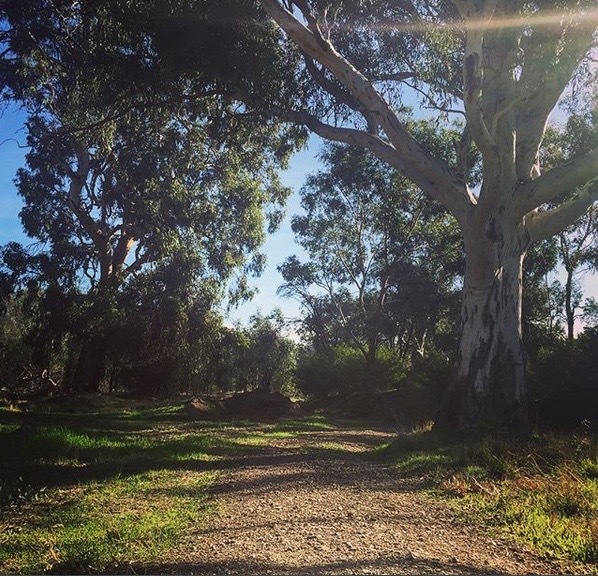 Experience the power of mindful walking – and movement – in nature, at the lovingly restored Gemtree Wetlands Ecotrail in McLaren Flat, South Australia, right next door to the Gemtree Wines* Sustainable Cellar Door on Elliott Road. 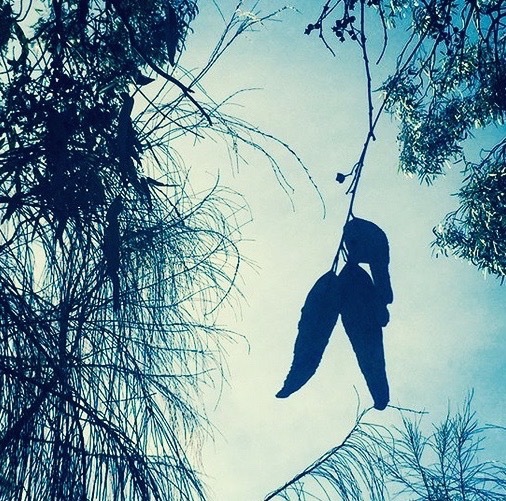 Mindfulness meditation teacher Megan Spencer will guide a mindful walking and movement practice for around one hour in this beautiful natural landscape, first acknowledging and paying respect to the Kaurna People, the traditional owners and custodians of country, and their continuing connection to the lands of the Fleurieu Peninsula and the Adelaide Plains. Saturday June 16, 11.00am – 12.15pm (Please arrive early for a prompt start). Gemtree Wetlands, Elliott Road, McLaren Vale. $18 waged / $15 concession (Cash only: please bring the correct amount). Once started, the walk will be in silence. Please switch off or turn to silent/’no vibrate’ mobile phones and devices, thanks. Meet by 11am for a prompt start, at the Wetlands car park next door to Gemtree Wines Cellar Door. Once you turn into Elliott Road from McLaren Flat Road, the Wetlands entrance is approx. 200 metres BEFORE the Cellar Door entrance, on the left, on the same side. The Gemtree Wines Cellar Door address is 167 Elliott Road; if you go up the hill you’ve gone too far. Beginners and experienced meditators alike, especially those who enjoy guidance and practicing in a community/group environment. The practice is also suitable for wheelchair users, although please note that the terrain is uneven and weather – or time of year – may make the ground muddy. Please no pets, thanks. hello@themeganspencer.com | Queries? Please feel free to send me an email. Please bring warm clothes, water, comfortable and sturdy shoes, and be prepared for wet weather! Will go ahead rain or shine, unless it’s too stormy (please do RSVP so you can be notified). Please feel free to share this event with anyone you think might also benefit from such a practice in nature. Grateful thanks to Gemtree Wines for the kind use of their wetlands. ‘Like’ their Facebook page and visit their beautiful sustainable Cellar Door at 167 Elliott Road, McLaren Vale, SA. While every care is taken to ensure your safety, we will be in a natural environment so please be careful as you move around it. Please take care not to go beyond your limits and to listen to your mind and body at all times. The organiser cannot be held responsible for your safety and is not liable for any damages or injuries that may occur. More here.